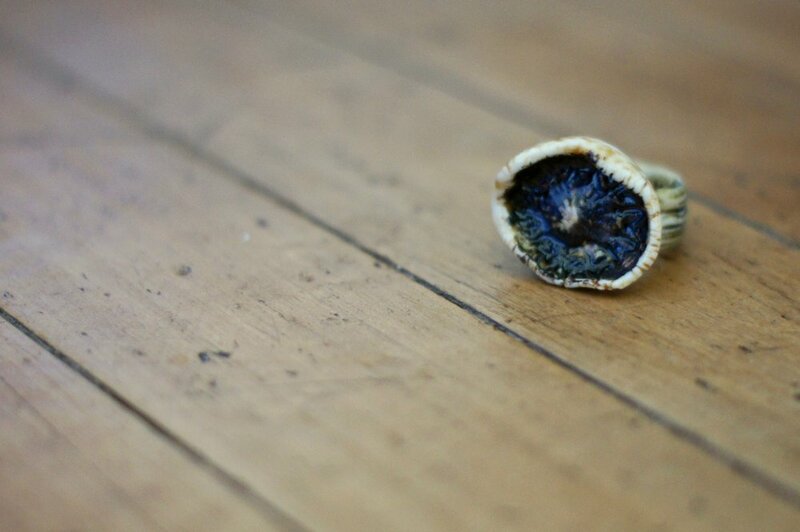 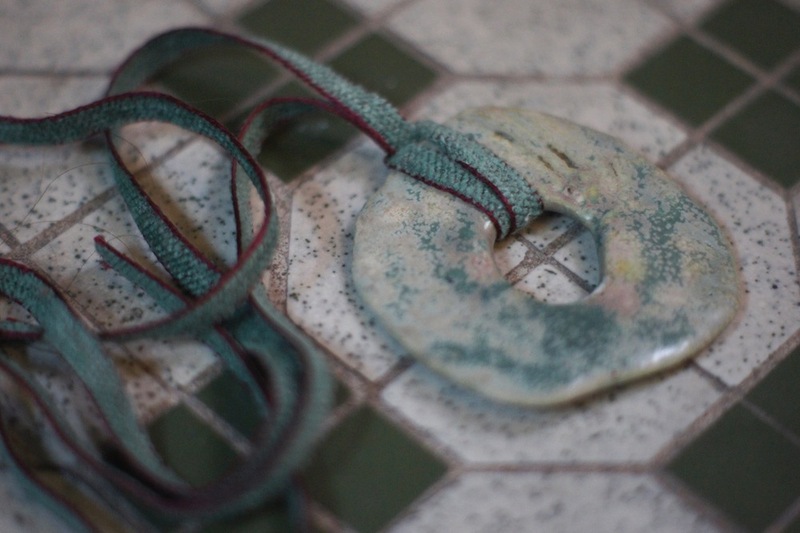 Andrée Weschler's work encompasses different mediums mainly performance, video and installation. 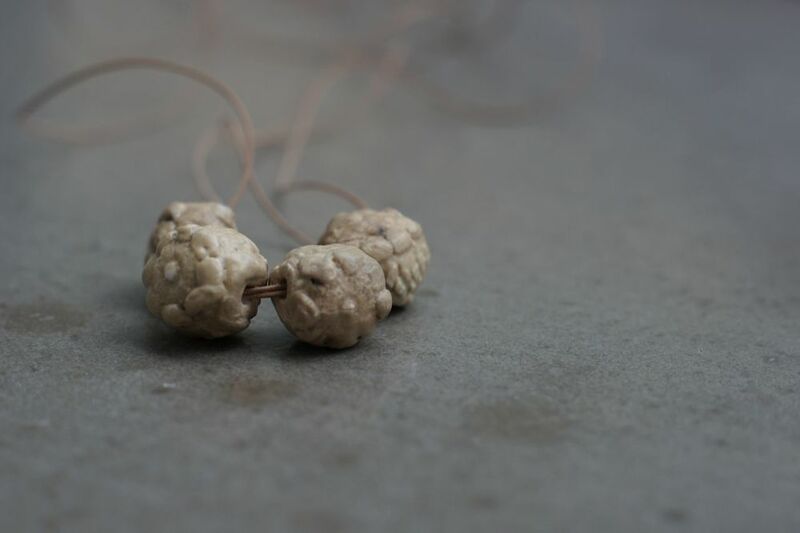 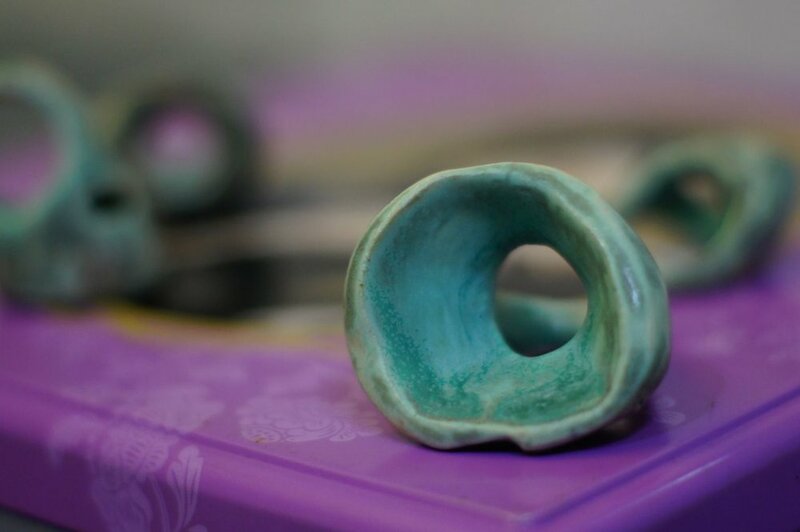 However she also enjoys working with clay. 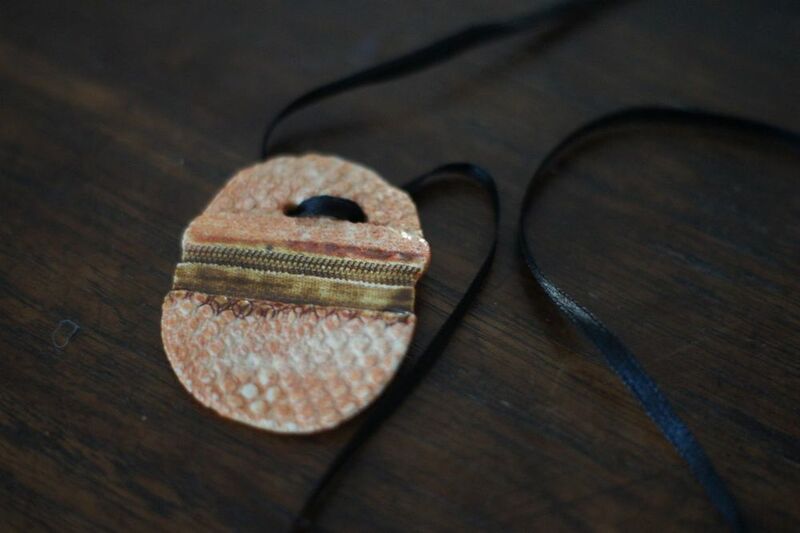 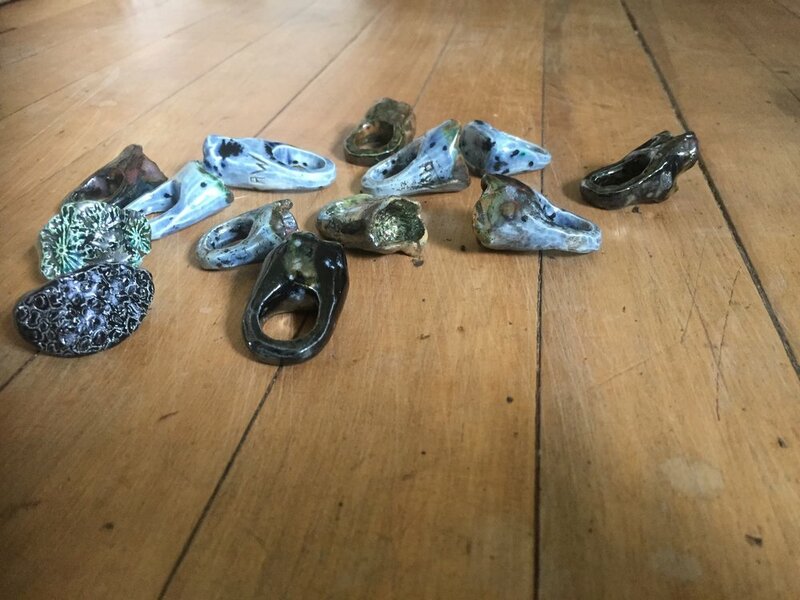 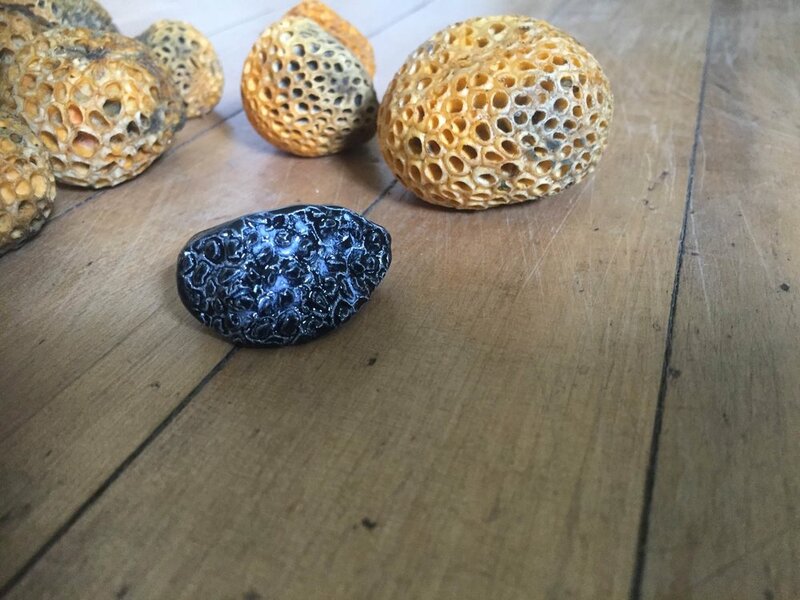 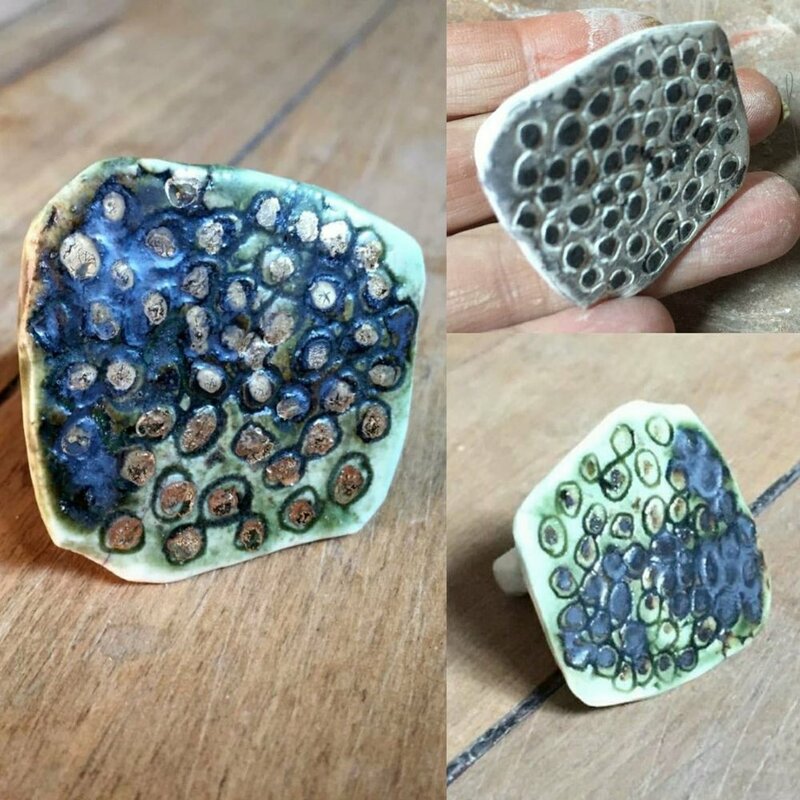 Though these pieces are worn as jewellery, they should be seen as sculptures as each piece is one of it's kind and signed by the artist. 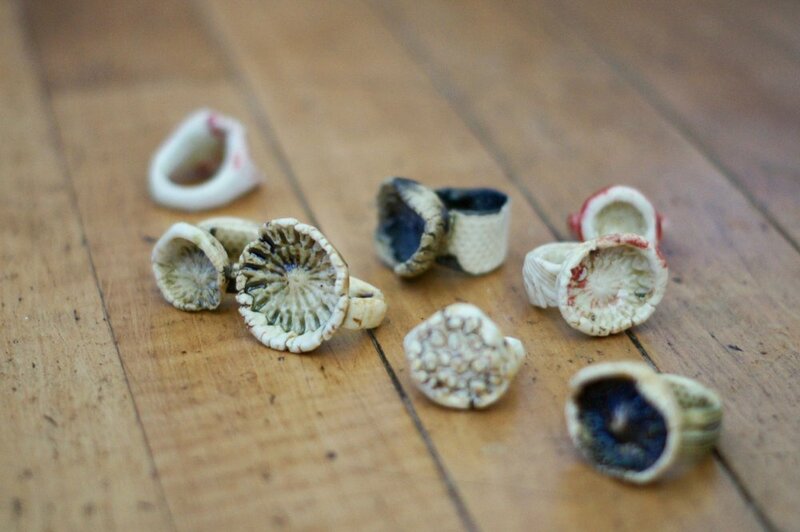 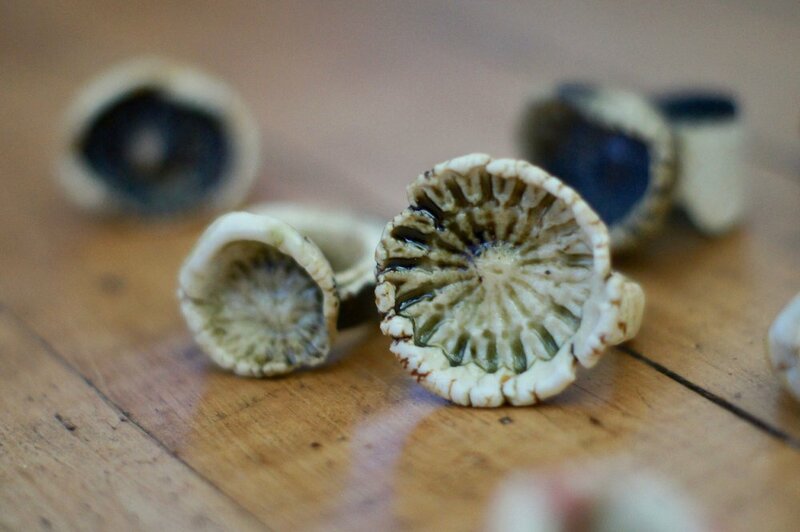 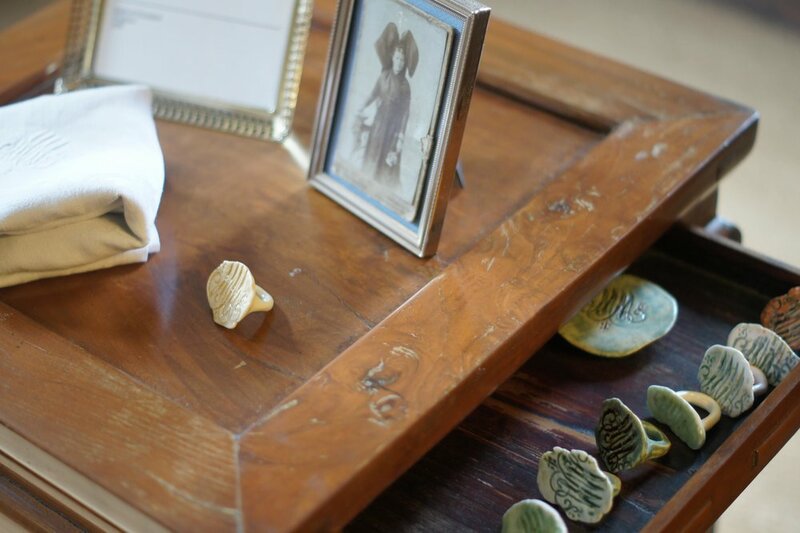 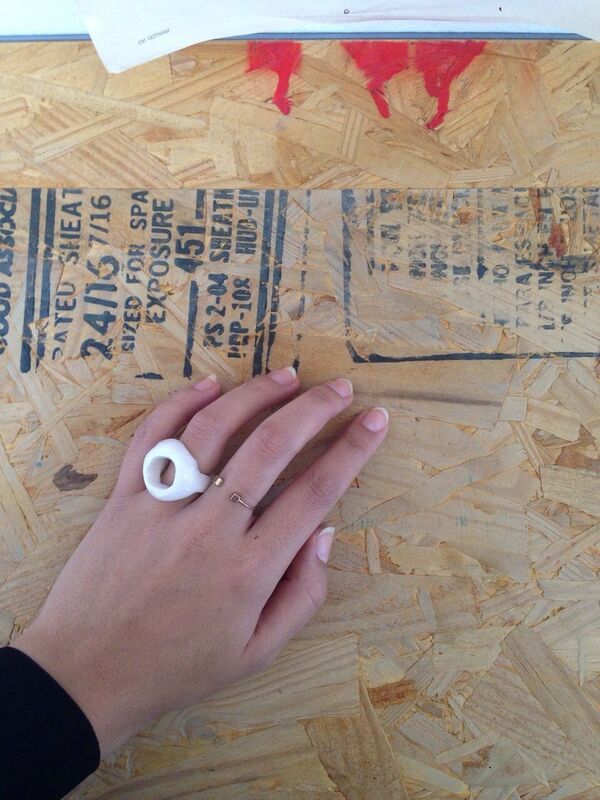 Weschler exhibits a collection of rings carved in porcelain, sandstone and glass, made during the last ten years. 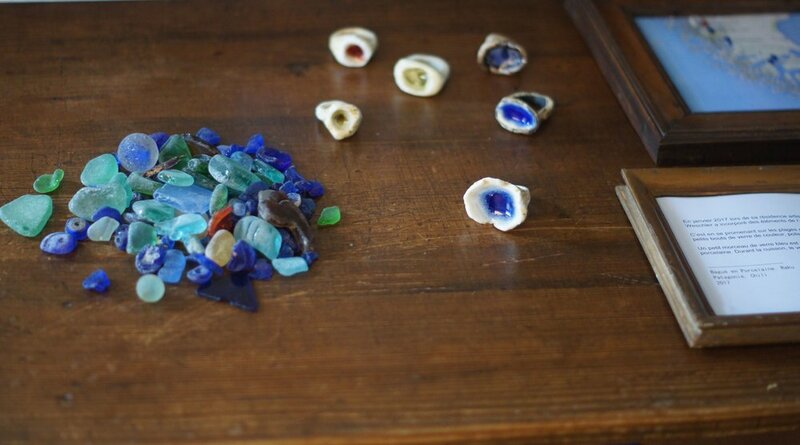 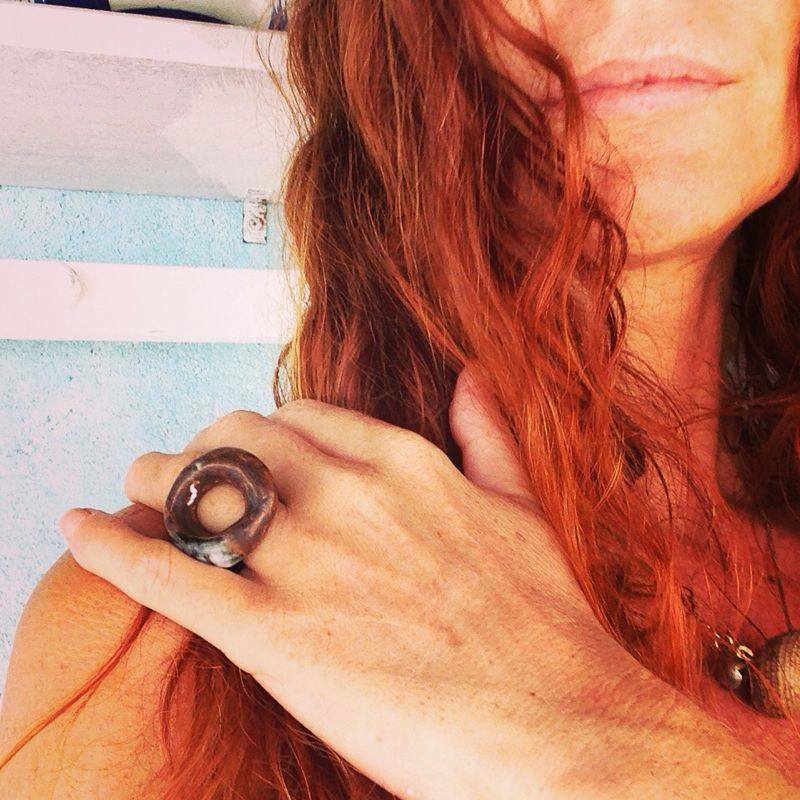 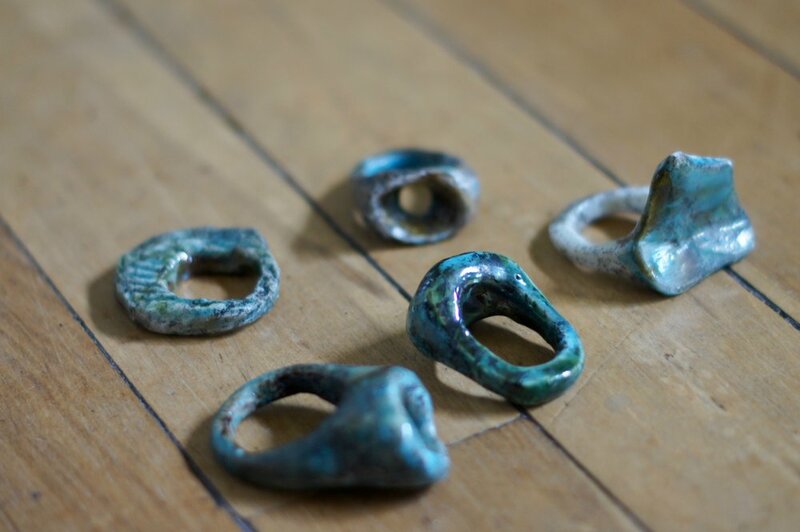 The rings bear the imprint of her multiple travels by their color, their shape and also their material used. 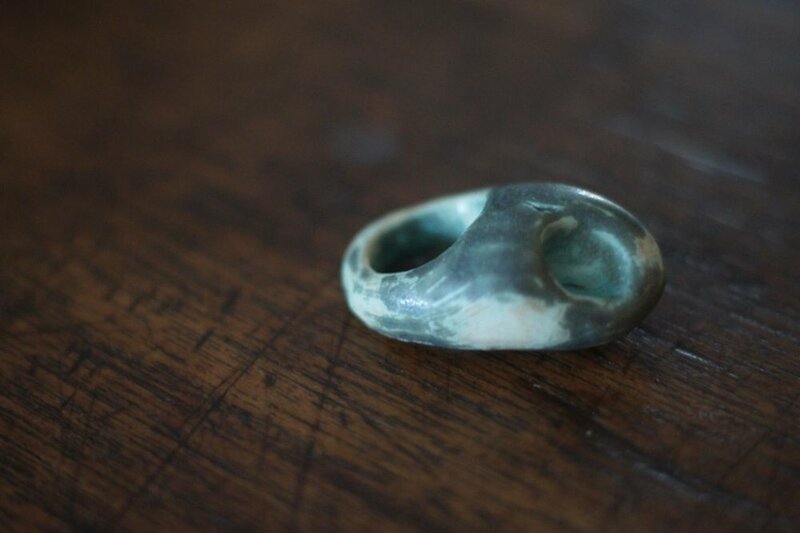 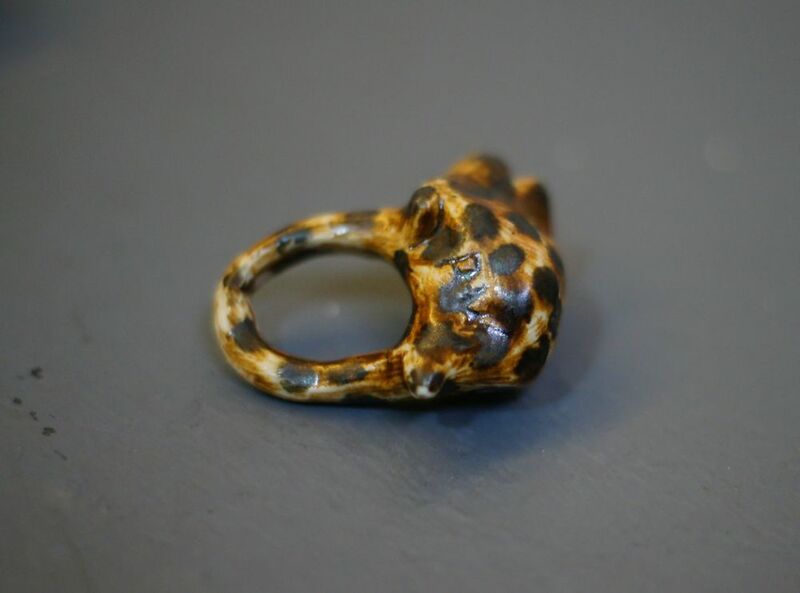 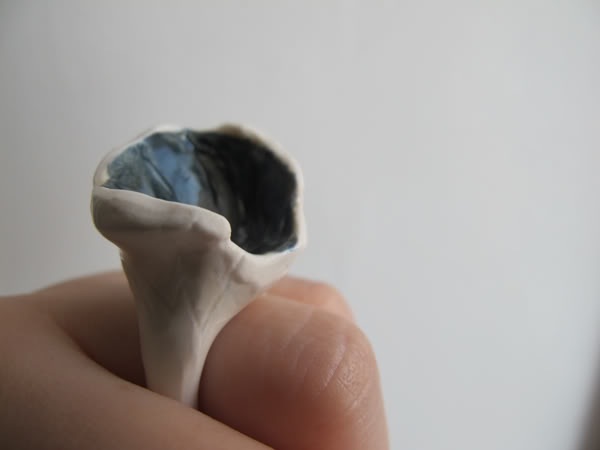 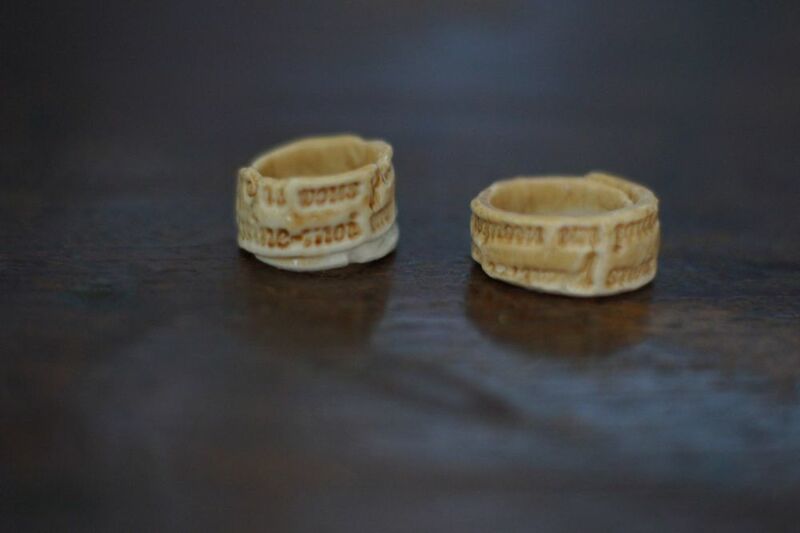 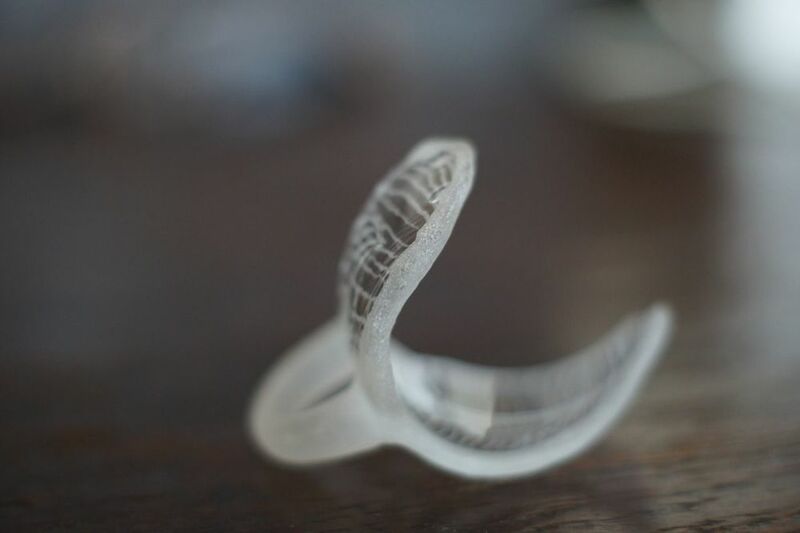 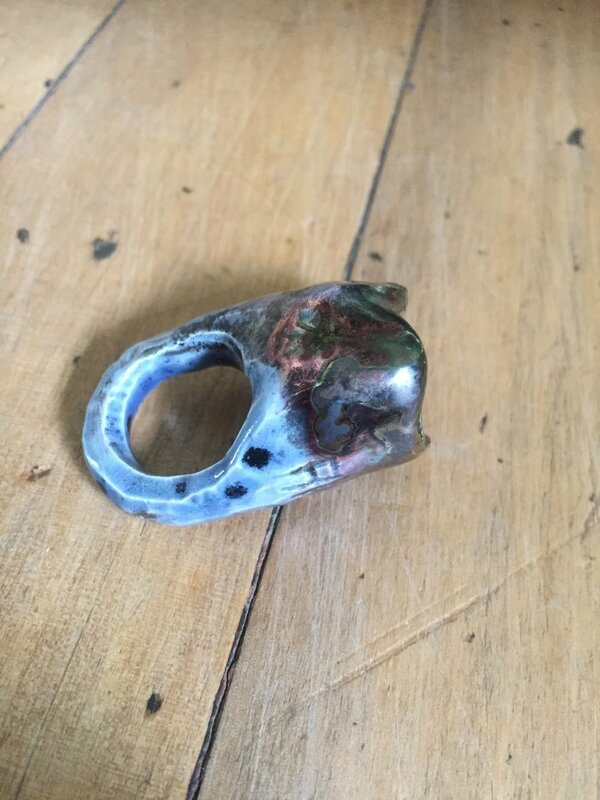 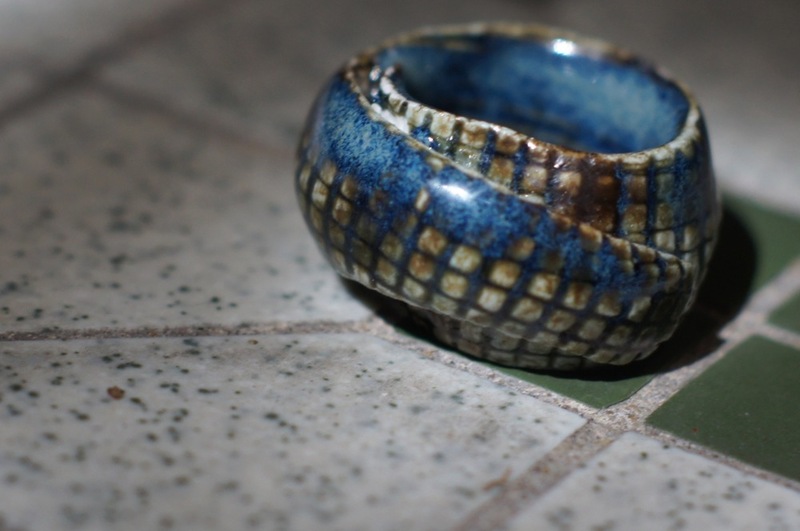 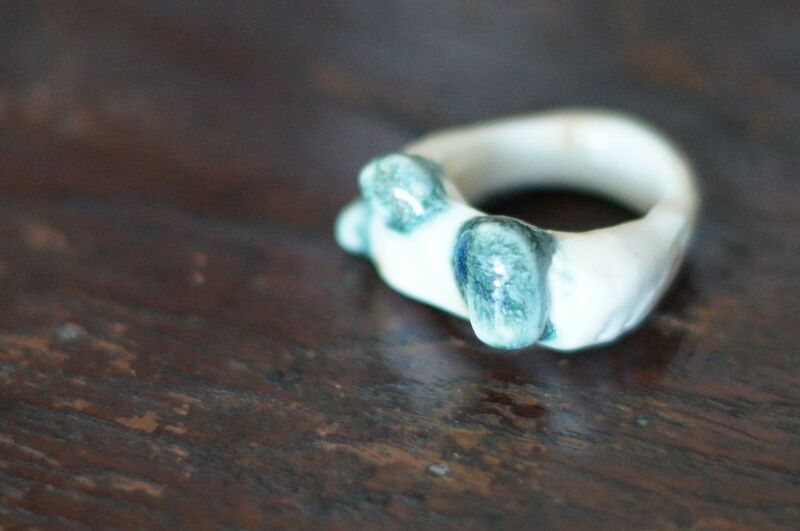 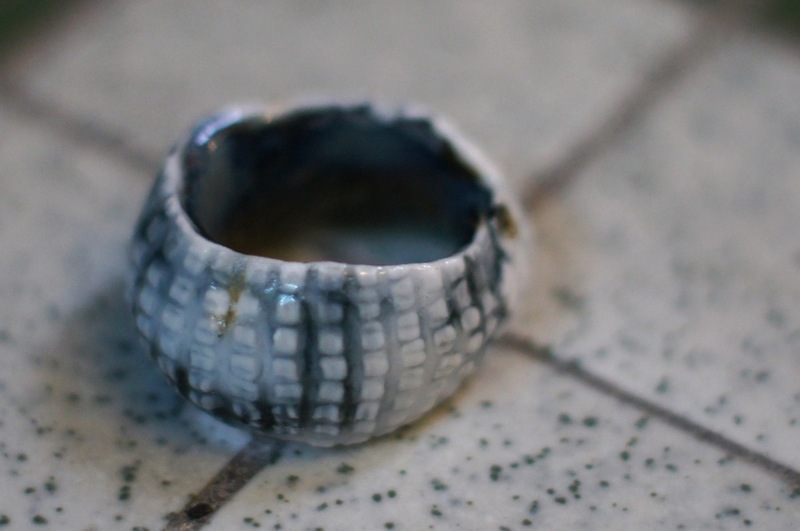 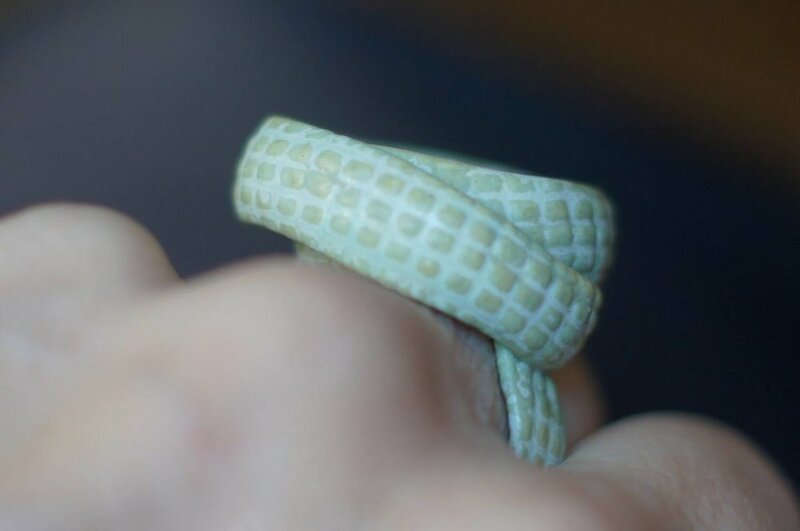 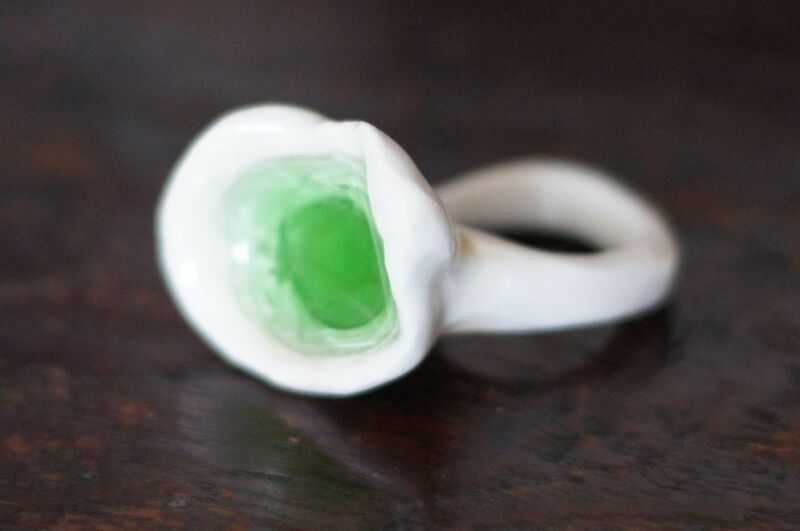 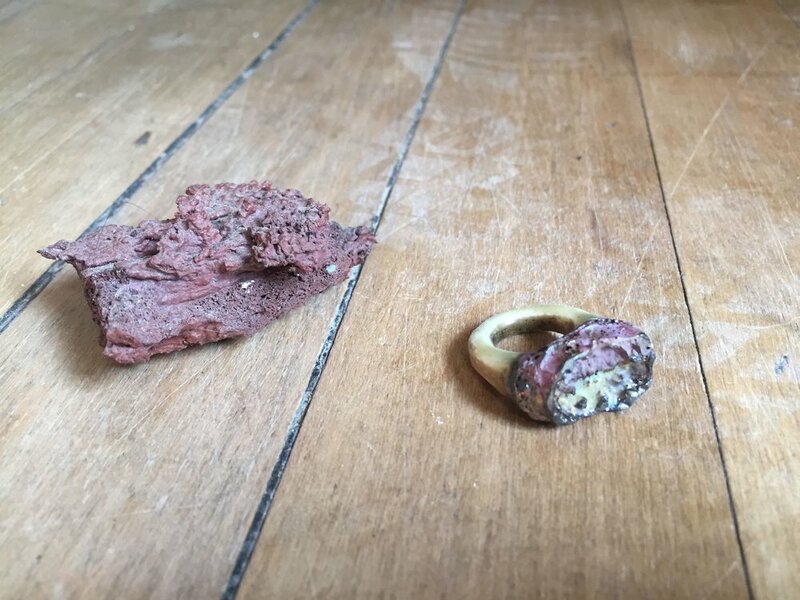 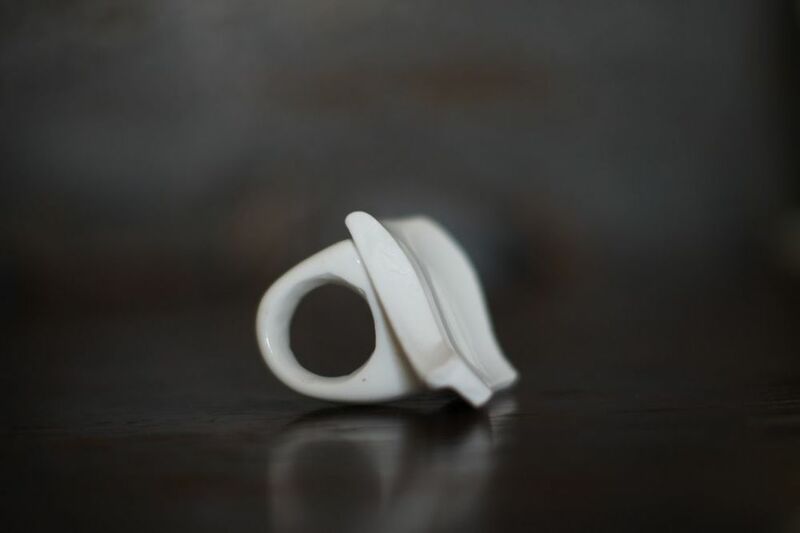 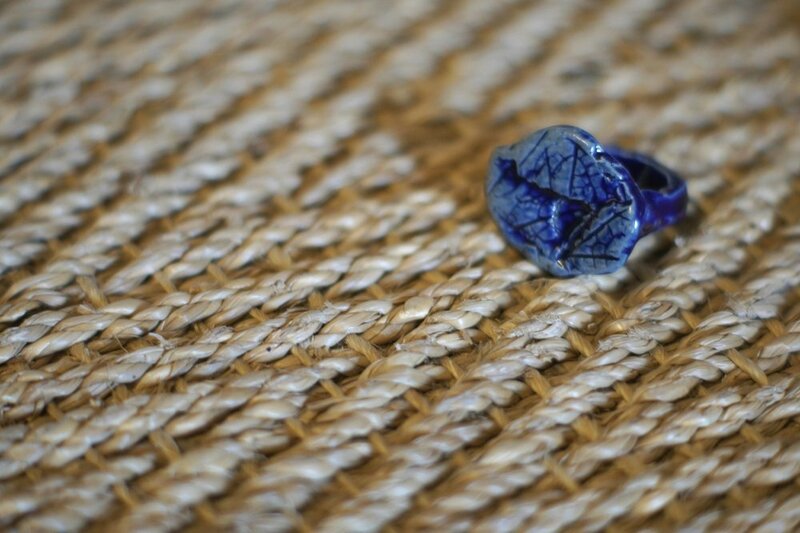 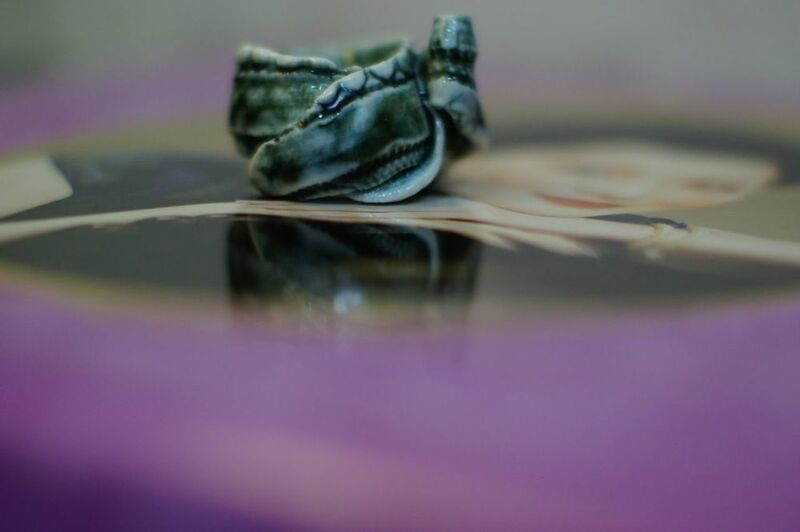 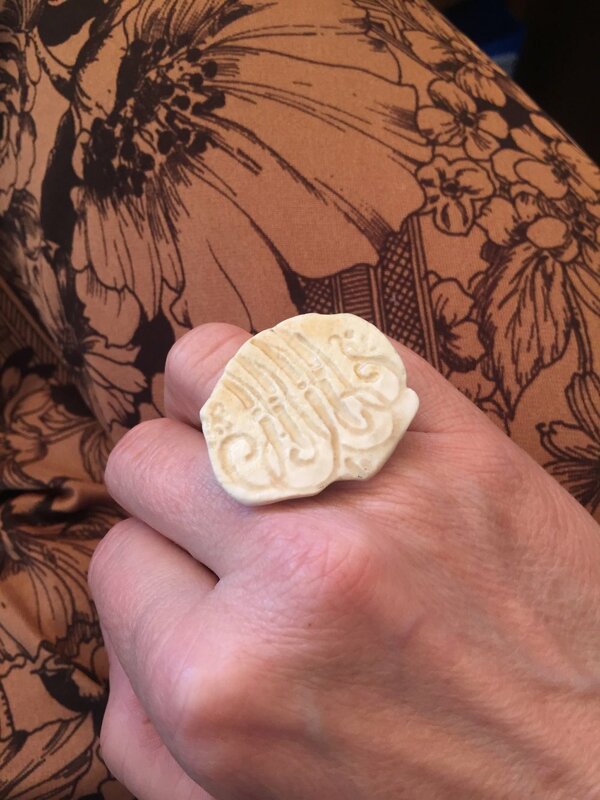 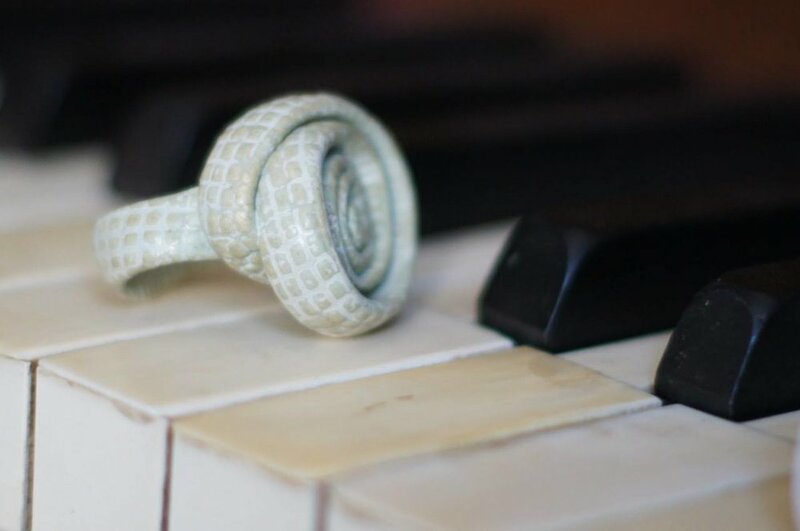 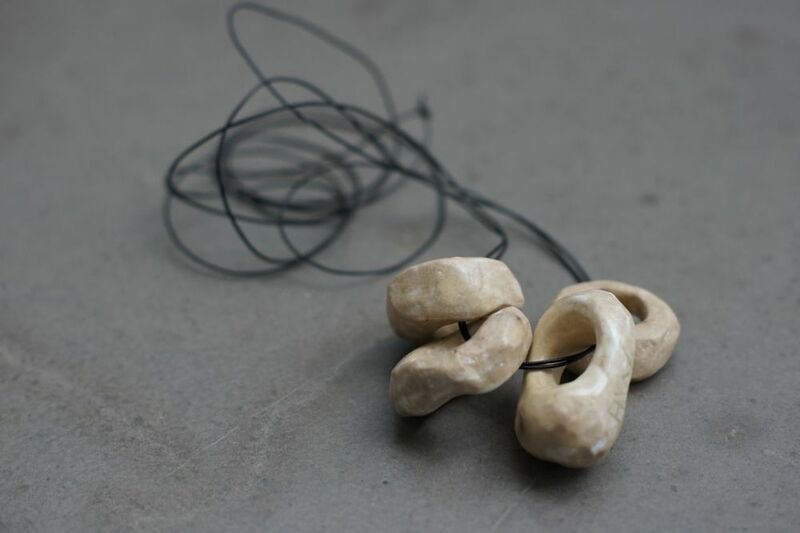 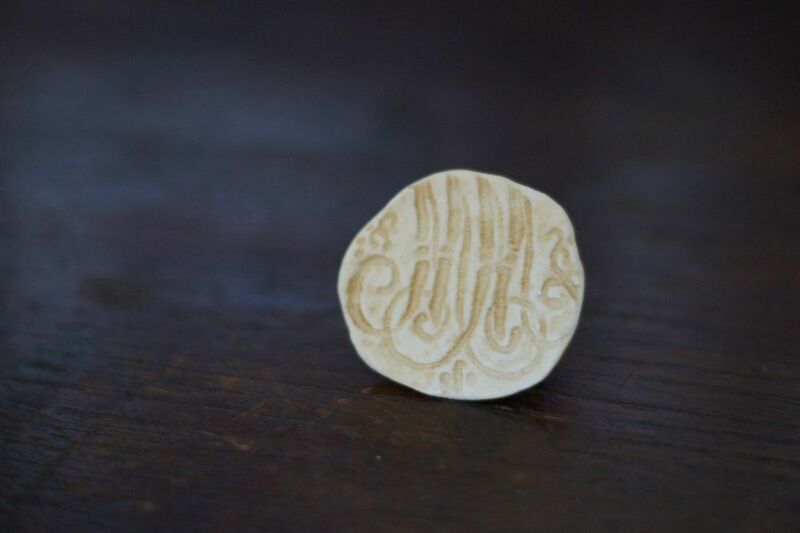 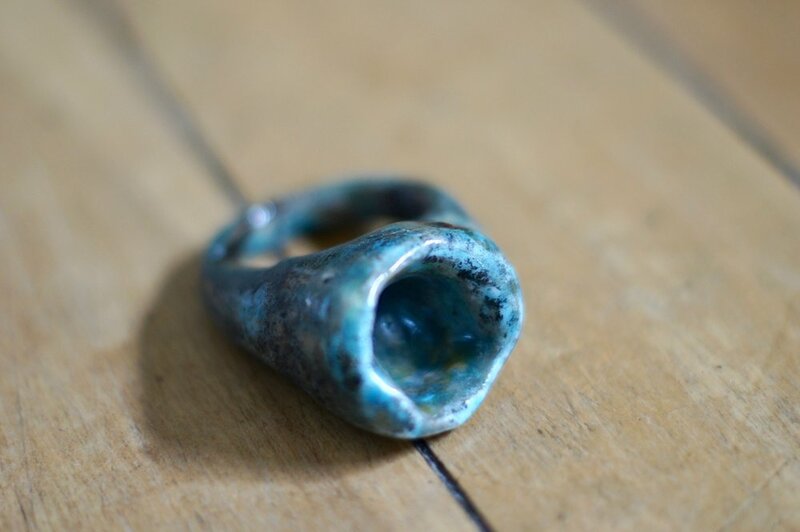 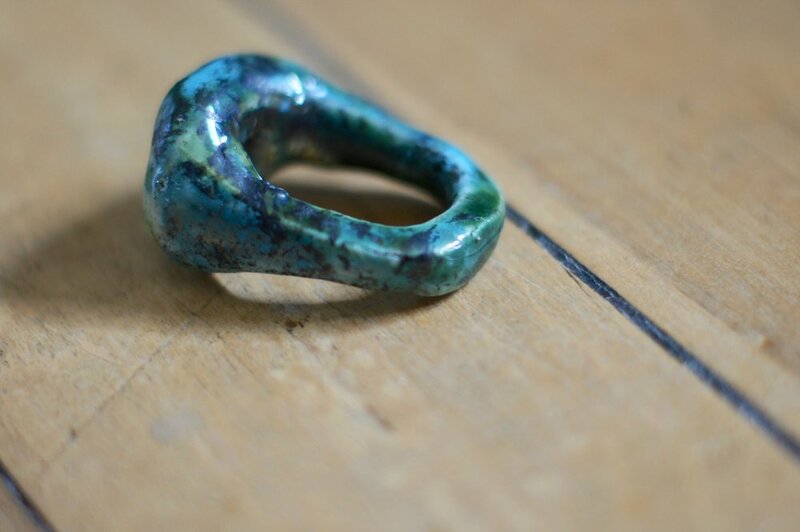 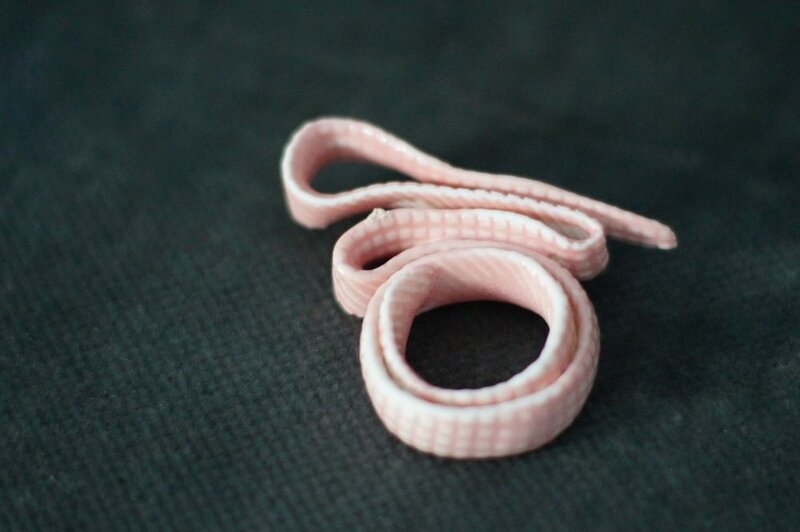 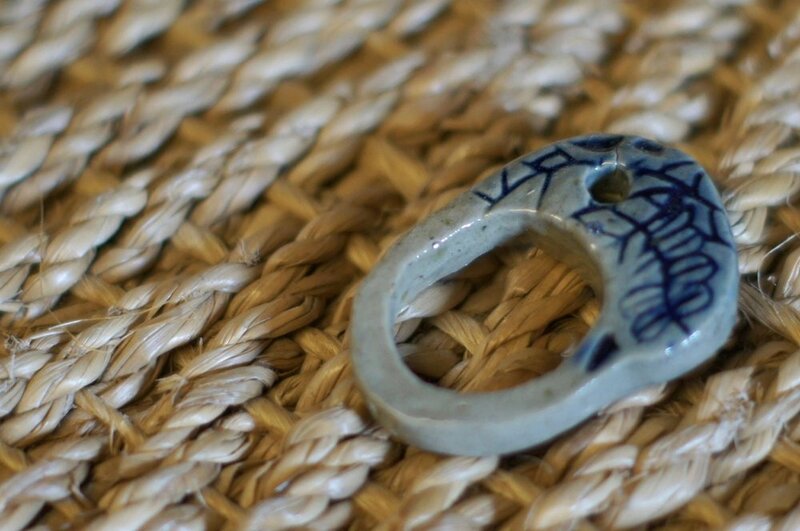 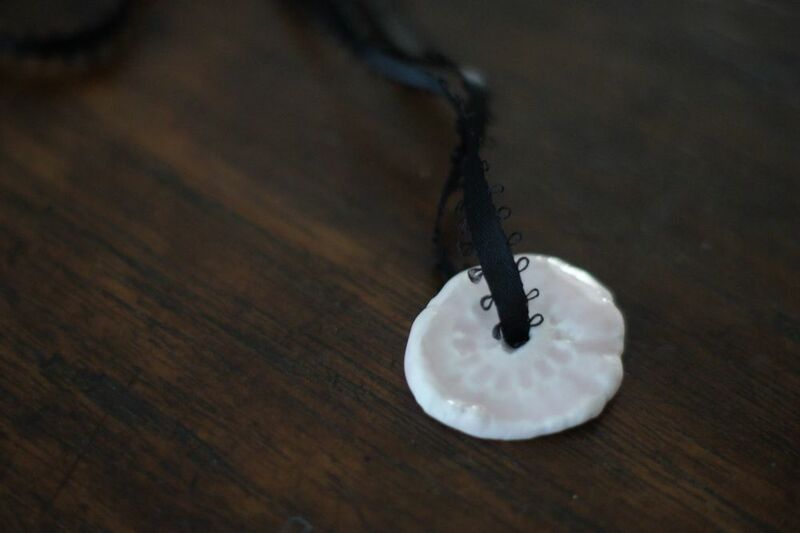 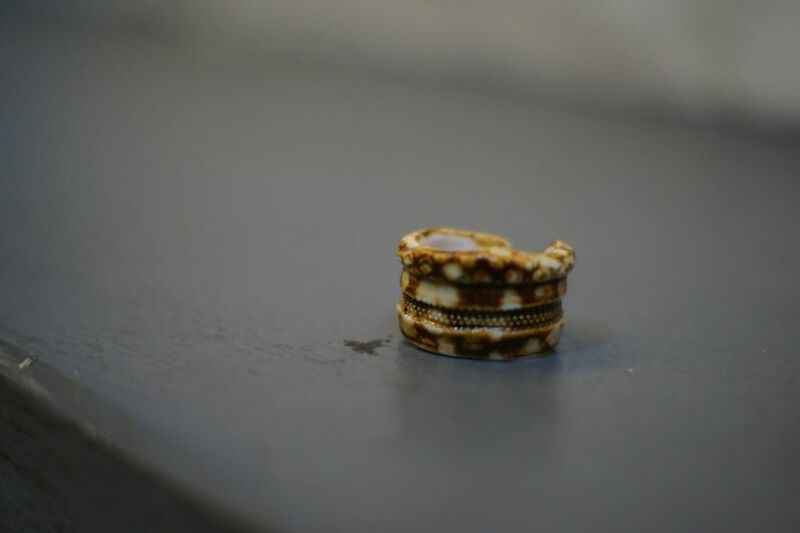 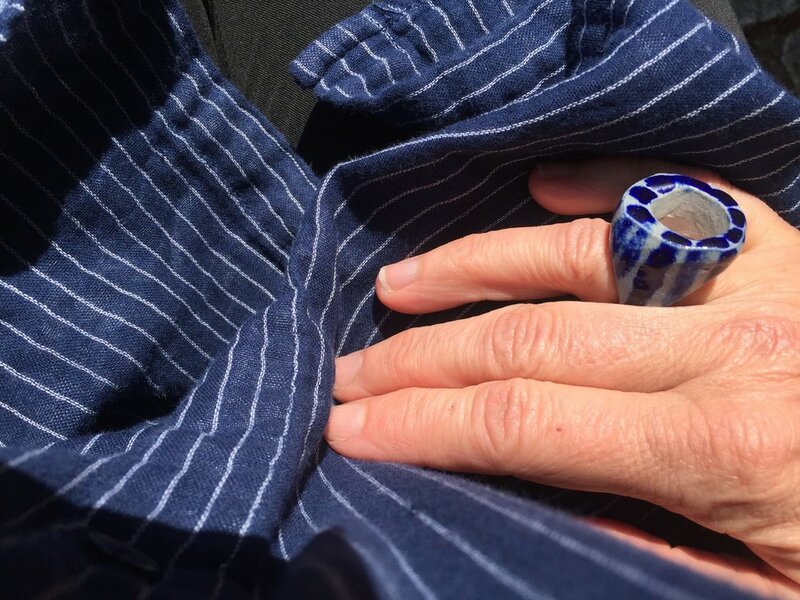 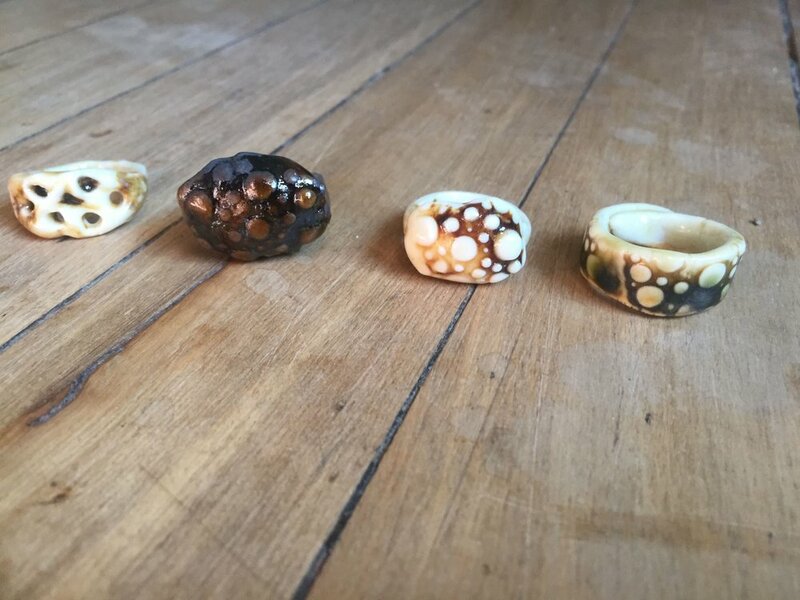 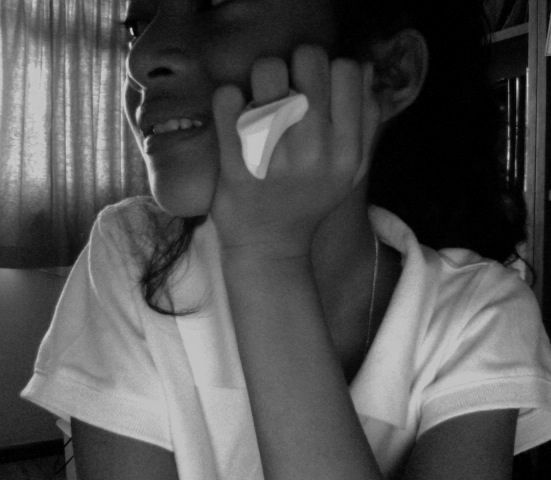 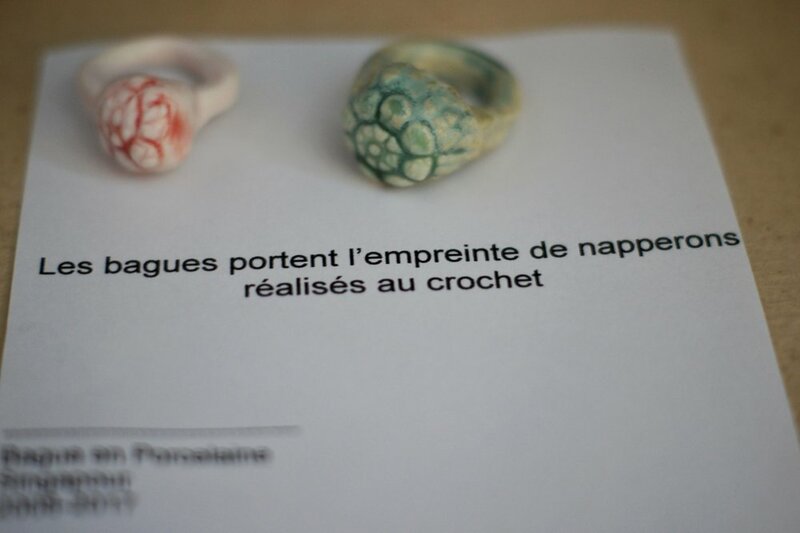 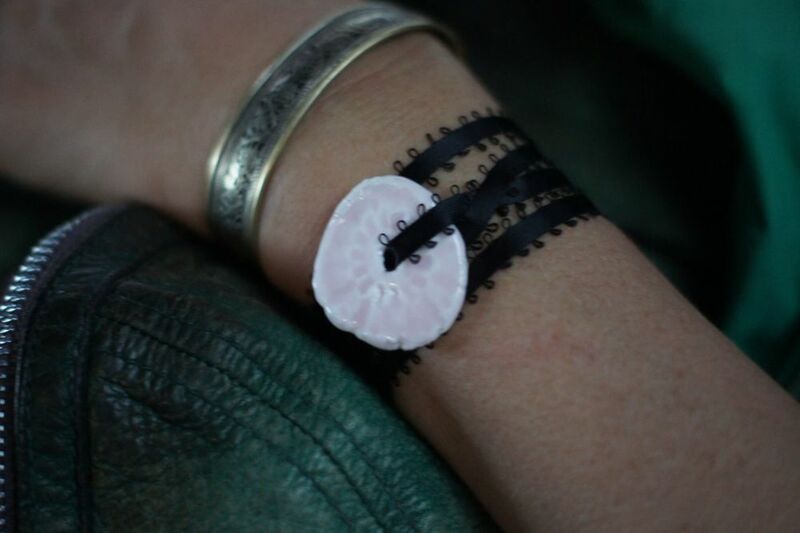 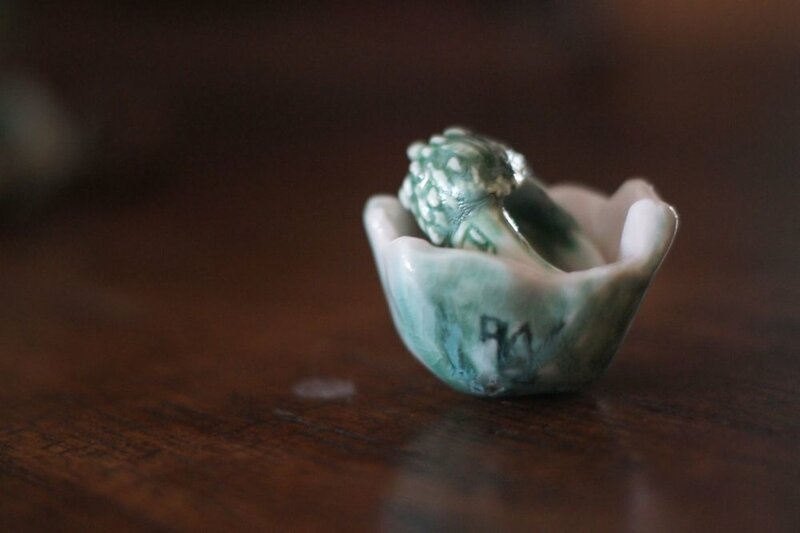 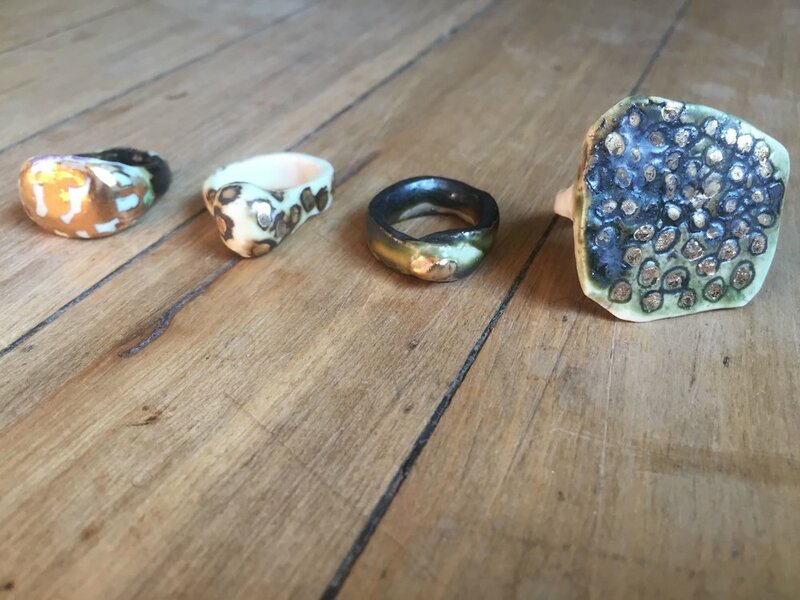 According to her, wearing a porcelain ring enters the wearer into the world of performance, the fragility of the ring giving a new dimension to the relationship of the body and space.